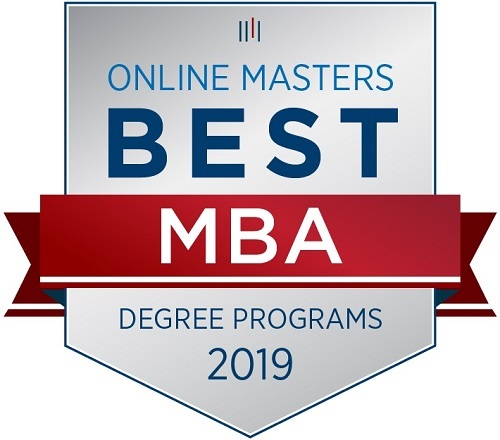 WKU’s Online MBA Program has been ranked as one of the Best MBA Programs for 2019 by OnlineMasters.com. The organization, along with more than 50 industry experts, hiring managers, current students, and alumni, analyzed every online MBA program in the country and ranked them according to academic quality, student success, and affordability. Non-business majors prepare for the rigors of an MBA curriculum through innovative MBA Foundation Modules. The modules comprise seven on-demand, online course modules that allow students to learn business fundamentals at their own pace. Cost is always an important consideration when selecting a Master’s program. “We charge a ‘distance learning’ tuition that allows out-of-state students to save money on their tuition,” Hatfield said.